Vincent & Dan saved the best for last as they examine the extremely deep edge rushing class of 2019 in another SUPER-SIZED episode – and they take a look at why the top of the draft class may not be as good as you think they are.  They’ll talk through what the Panthers have at edge rusher, how their needs might be affected by the change of scheme, what they look for when watching tape on edge rushers and then talk through Vincent’s top 15+ edge rushers including all the big names and some lesser ones. Plus some thoughts on how the depth of this class might affect the Panthers’ draft strategy – would it make more sense to go offensive line in the first if a player like Brian Burns isn’t available? 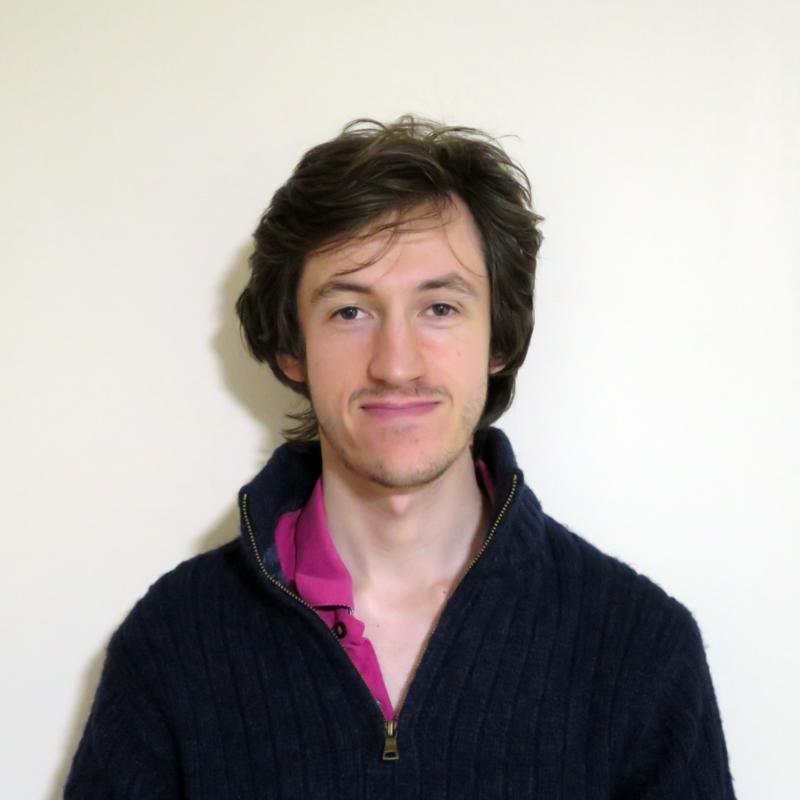 What makes him so good? 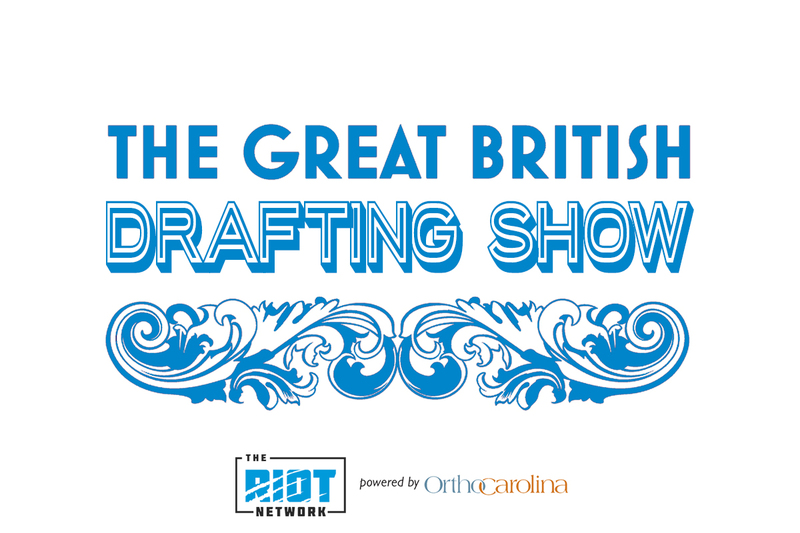 The Riot Network is powered by OrthoCarolina – be sure to rate, review and subscribe to The Great British Drafting Show wherever you get your podcasts – if this is your first time listening, check out the whole series as Vincent & Dan go position by position through the draft class and what exactly the Panthers should and will draft in 2019.